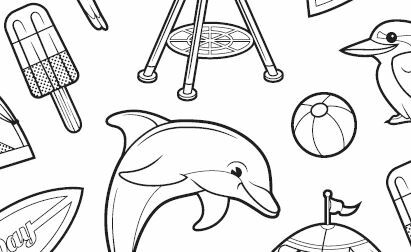 Have a few little artists in the family? 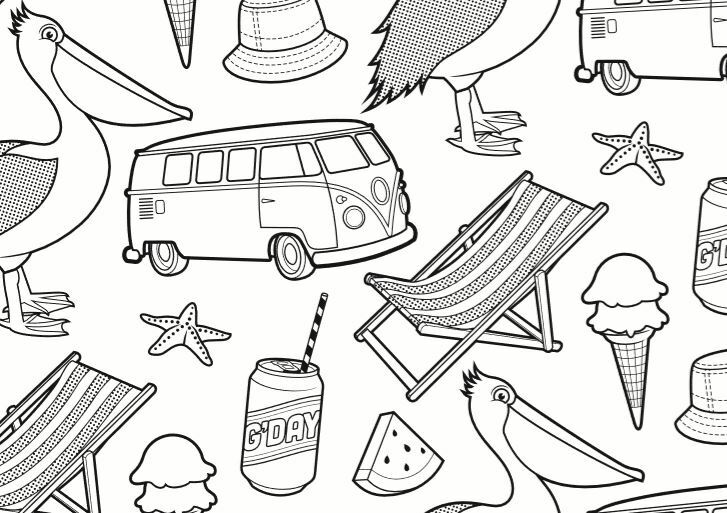 Colour these pages rainbow from our last three editions of G'DAY Magazine. 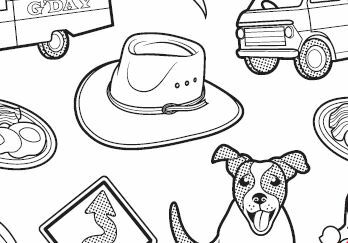 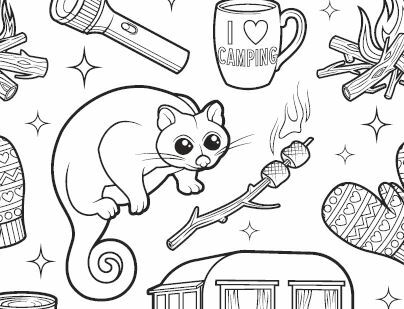 You'll find puppies, torches, caravans, brekkie and more to colour in.